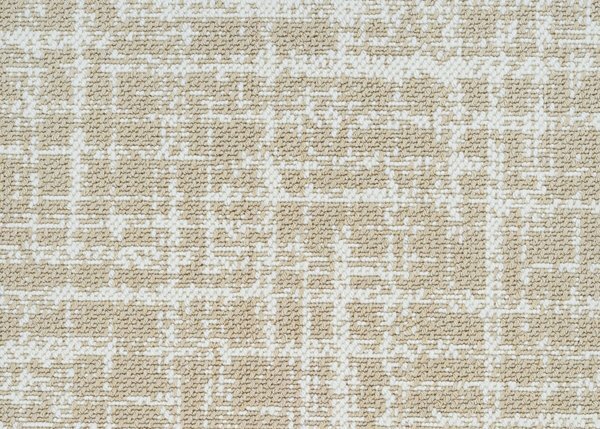 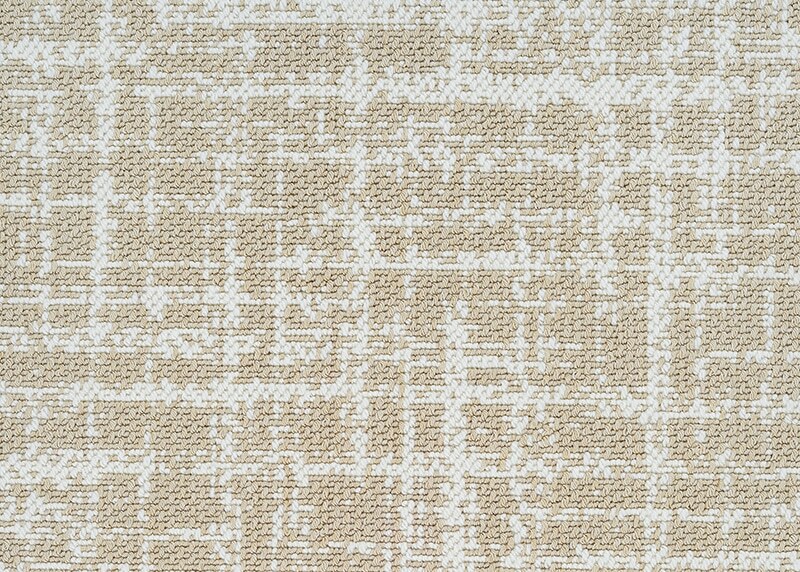 Indulge in the art of sophisticated luxury with Couristan’s chic and sumptuous residential carpet, Kendall. 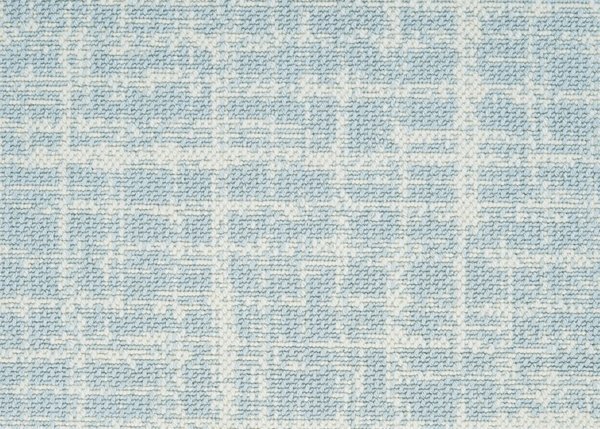 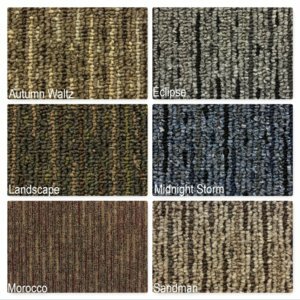 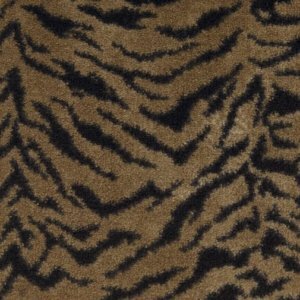 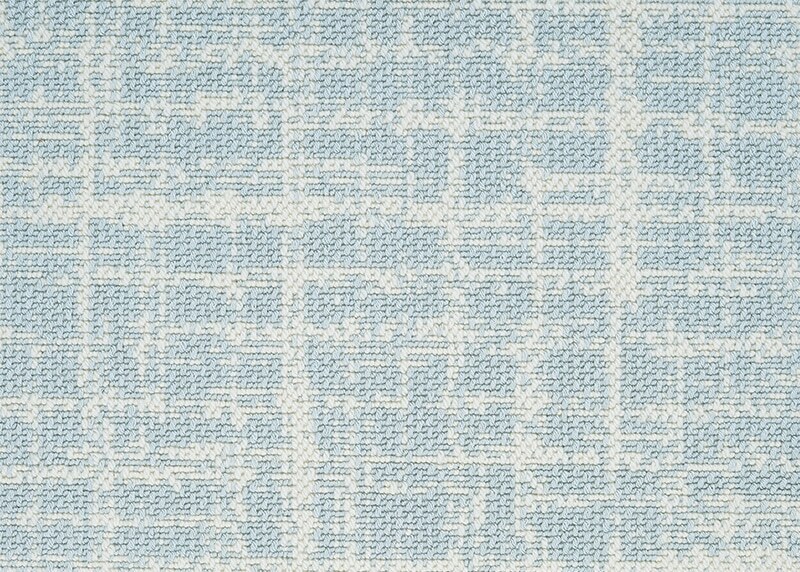 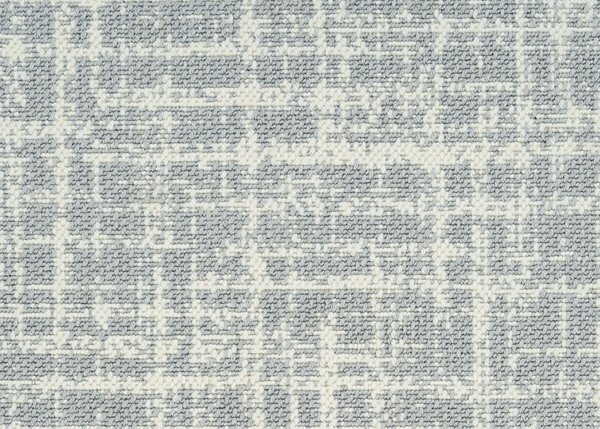 Offering the ultimate fashion statement for the floor with its metropolitan-inspired appearance and range of modern colors, Kendall has been designed to add the perfect design element to those interiors known for their opulence and flair. 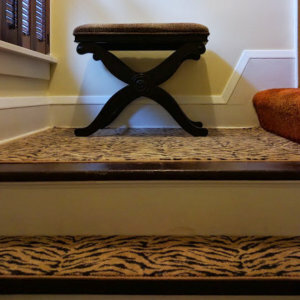 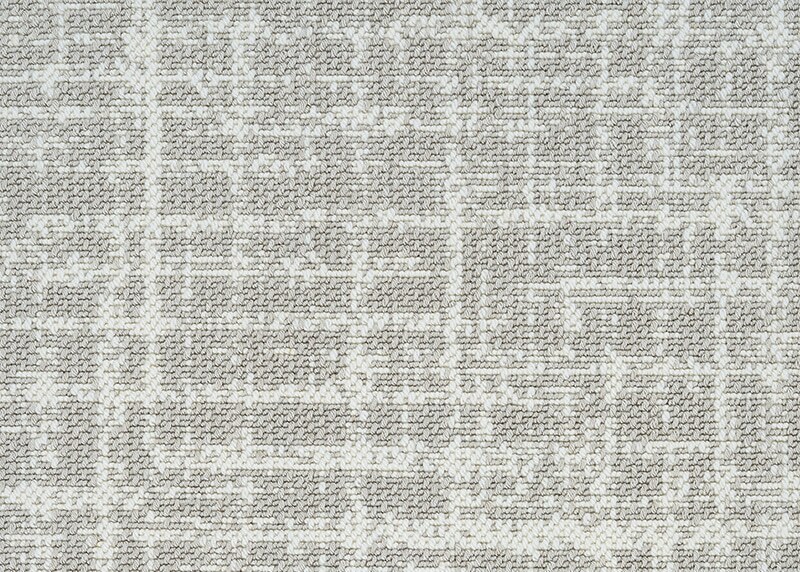 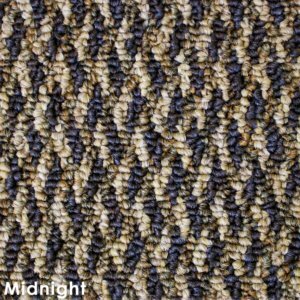 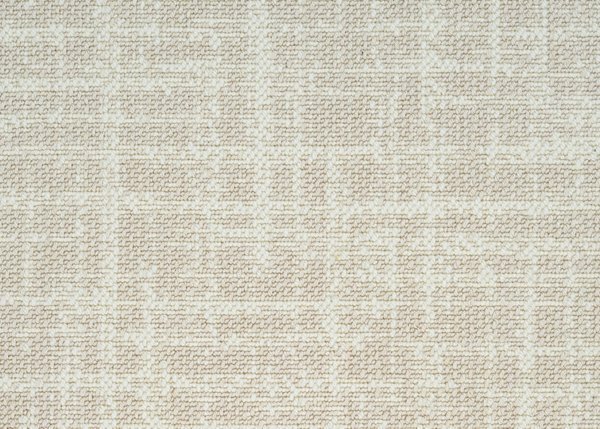 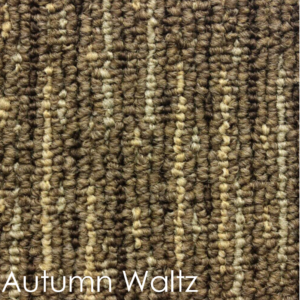 This woven Wilton loop pile carpet features a dense surface pile that is created from a unique blend of 70% Tencel and 30% wool. 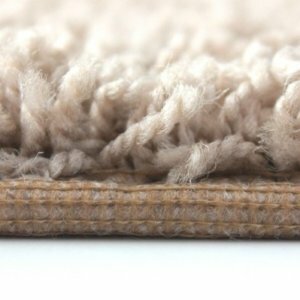 These carefully selected fibers provide Kendall’s pile with the added benefits of supreme softness and durability. 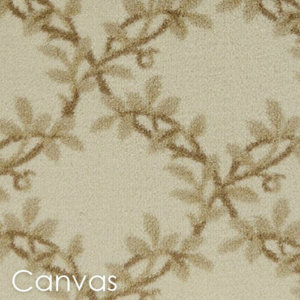 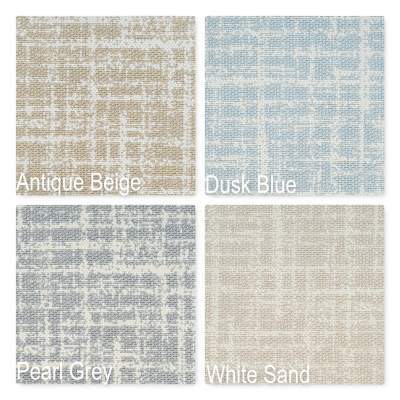 Available in a 13’2″ width for ease of installation, Kendall’s color palette which features five modern base colors, Antique Beige, Dusk Blue, Pearl Grey, Warm Taupe and White Sand was created to further support its abstract pattern with a soft and soothing contrast, allowing this quality carpet to become the focal point of any interior. 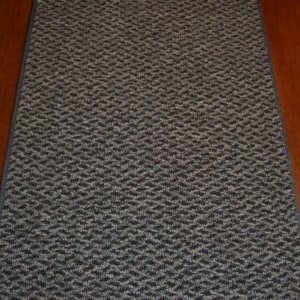 Completing the look with a bound edge to prevent fraying. 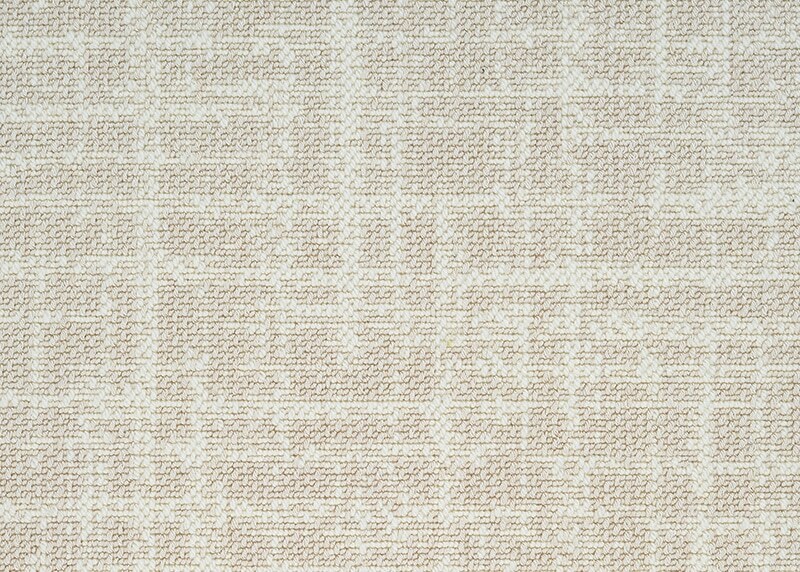 Made from natural cellulose found in wood pulp, Tencel is one of the most environmentally-friendly fibers available in today’s market. 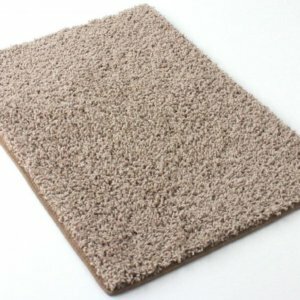 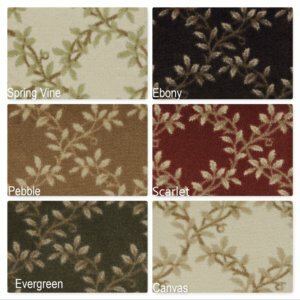 This versatile eco fiber offers an extremely smooth, soft surface that can be manipulated into a silky smooth finish. 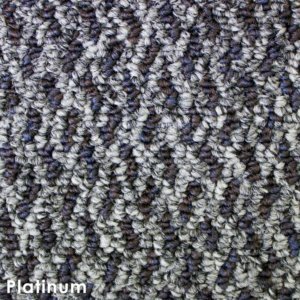 Because of its high absorbency, this durable, super dense fiber can be dyed to high quality standards allowing for richness in color. 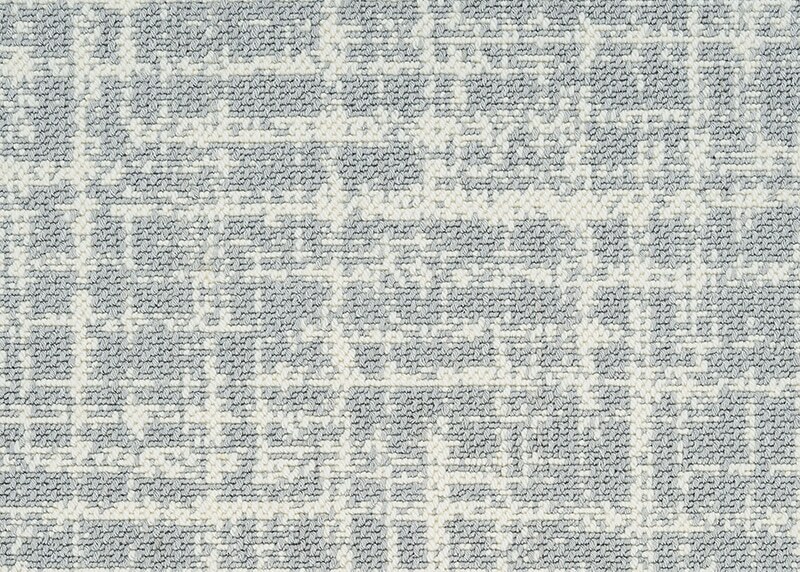 Fully biodegradable, Tencel generates low levels of static electricity is non-allergenic and does not promote the growth of bacteria.